Kieran Dennison is a member of Fingal County Council. Councillor Dennison represents the Mulhuddart Ward of Dublin West which includes Laraghcon, Clonsilla, Clonee, Ongar, Mulhuddart, Tyrrelstown, Hollystown, and the Ward. He was elected in 2009 for an area where his party, Fine Gael, had been unsuccessful since 1985 and he did it in style taking the second of five seats on his first attempt. He was re-elected in 2014. He is self employed with a degrees in Agricultural Science and Economics from UCD and in Marketing from the Marketing Institute of Ireland. Councillor Dennison is chairperson of the Economic Development and Tourism Strategic Policy Committee and also Chairperson of the Fingal Joint Policing Committee. 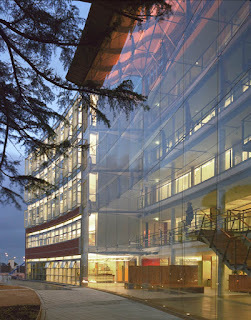 He is also a member of the Corporate Policy Group, the council's governing body. Outside his council work Kieran is chairperson of the board of the Blanchardstown Area Partnership which manages the Local Employment Service and the Local Community Development Programme for the 110,000 residents of Dublin 15. 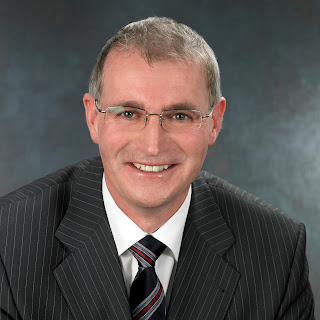 Kieran is a director of the county’s enterprise and business support agency, the Fingal County Enterprise Board. Councillor Dennison works closely with Dr. Leo Varadkar T.D. and Gay Mitchell MEP to ensure the best possible representation for the people of Dublin West, locally, nationally and in Europe. Fingal County Council was set up in 1994 as the Local Authority for North County Dublin serving a population of approximately 273,000 people and the urban centres of Greater Blanchardstown, Swords and the towns and areas of Balbriggan, Skerries, Rush, Lusk, Donabate, Portrane, Malahide, Portmarnock, Howth, Sutton and Baldoyle, part of Santry and the rural villages and hinterland of North County Dublin. Fingal has 24 elected Councillors, a staff of approximately 1,400, and an Annual Revenue Budget in the region of €220m. 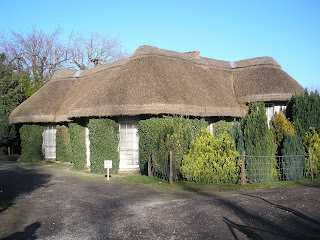 Fingal County Council owns and manages five thousand of hectares of public open space across the County along with a number of important historic heritage properties including Skerries Mills, Ardgillan Demesne, Malahide Demesne, Newbridge House, Swords Castle, St. Catherine’s Park Lucan and Santry Demesne. The population of Fingal was 239,813 at the last Census (2006). This was a 22% increase from the 2002 census, compared to a national increase of 8%. 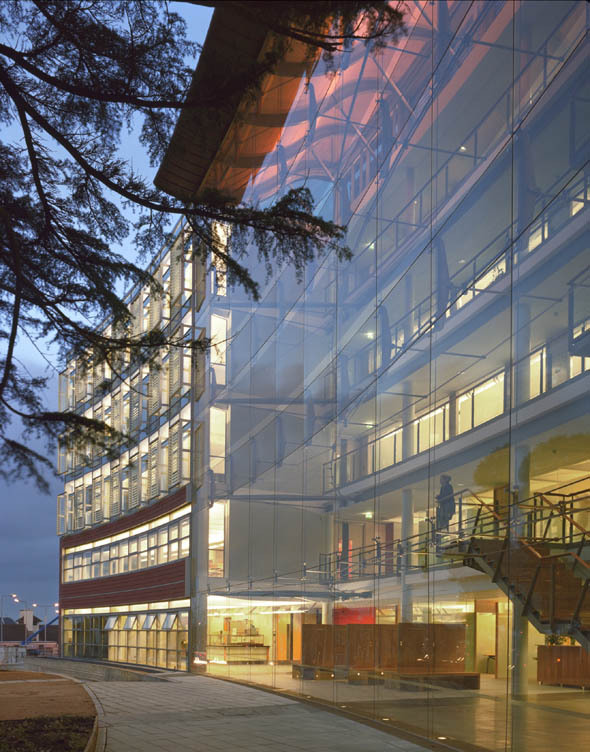 Fingal's growth rate between 2002 and 2006 has been unprecedented in the history of the State. 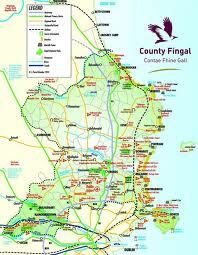 By population, Fingal is the second largest county in Ireland and the fourth largest local government area. Nearly 6% of the country's population now live in Fingal. 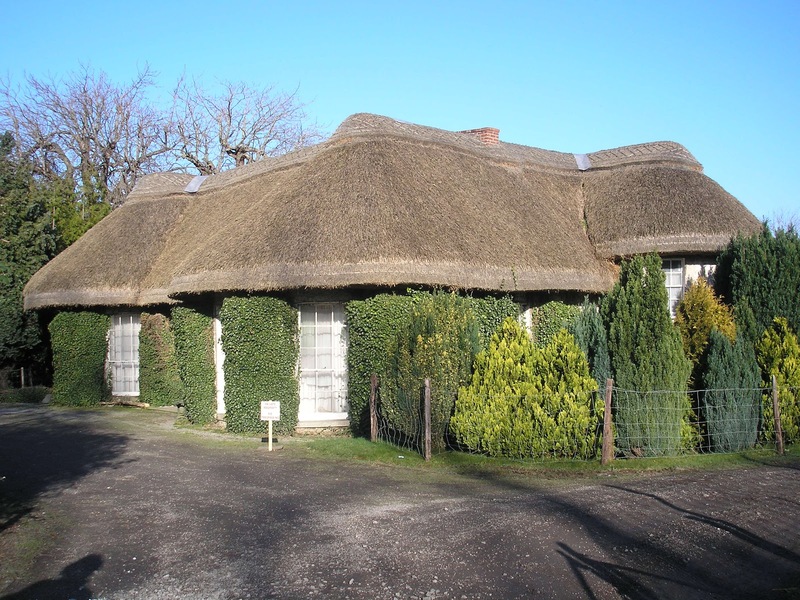 Fingal is a food rich area encompassing horticultural, farming and fishing. It is Ireland’s foremost horticultural area, employing approximately 970 people with a total farmgate value in the region of €81m. Its produces 14.5% of national potato output, 47% of field vegetable output and 37% of protected fruits, vegetables and nursery plants. There are 600 farmers in Fingal farming an estimated 25,000ha, of those 180 are involved in tillage (12,000ha), there are approximately 70 herds cows / cattle and 80 flocks of sheep. Two of Ireland’s leading fishing ports, Skerries and Howth, are located along Fingal’s 88kms of Dublin Bay Coastline, with daily landings of fish and shellfish. 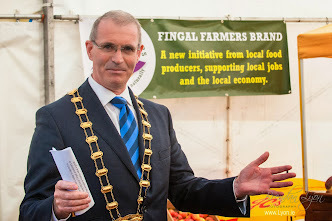 There is also a plethora of artisan/speciality food producer, restaurants and food retailers in the area.